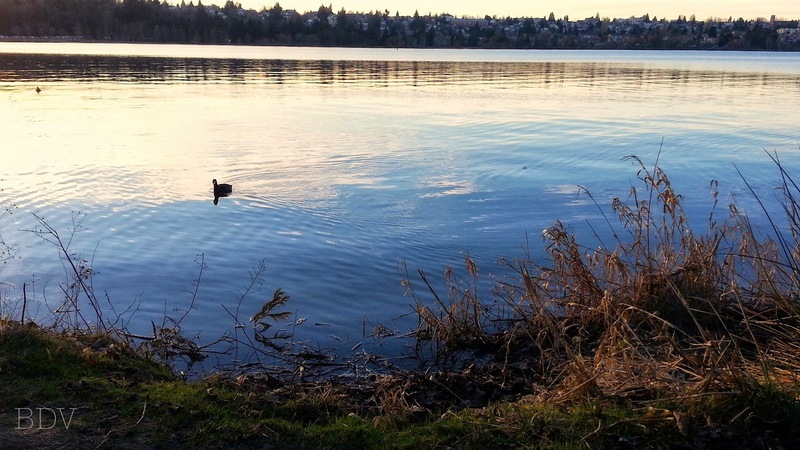 Two of my favorite places to go for nature and meditative walks here in Seattle are Green Lake and Carkeek Park. I posted a blog a little while back with some gorgeous shots I took of my first visit to Carkeek Park, which you can go see here. 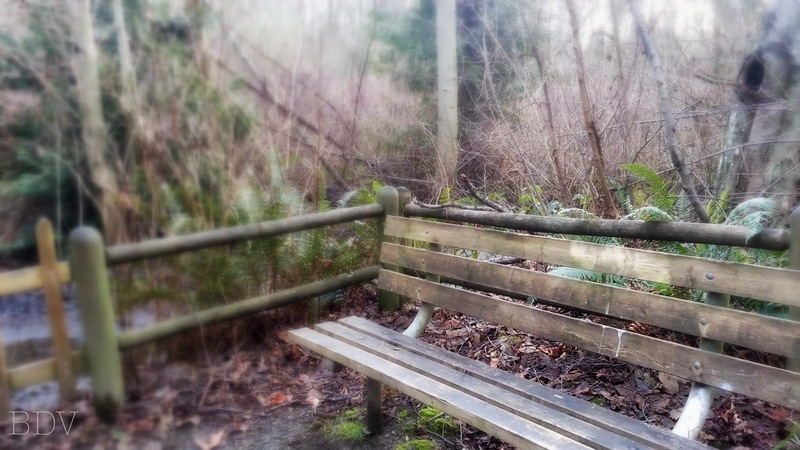 To be honest, I haven't really been to a lot of other parks here in Emerald City, but for me, these are conveniently the easiest to get to and most familiar. I went to both on separate days earlier this week, seeking moments of peace and tranquility away from my computer. 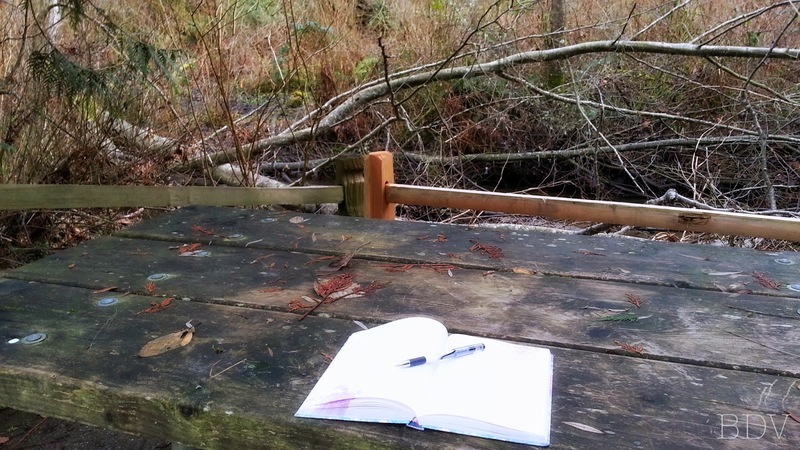 Writing in a journal with nature's scenic beauty around you - so inspiring! A lovely corner of the world. Sitting on a park bench on the lake shore, bird-watching just before sunset. 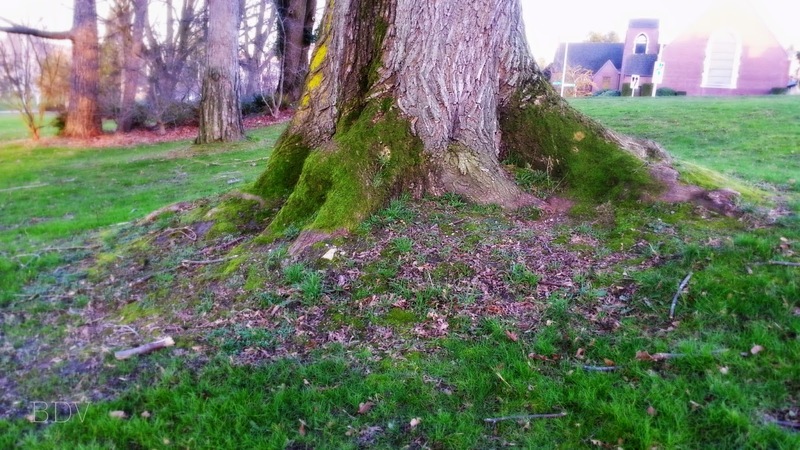 What about laying against this tree trunk, soaking in the sun? 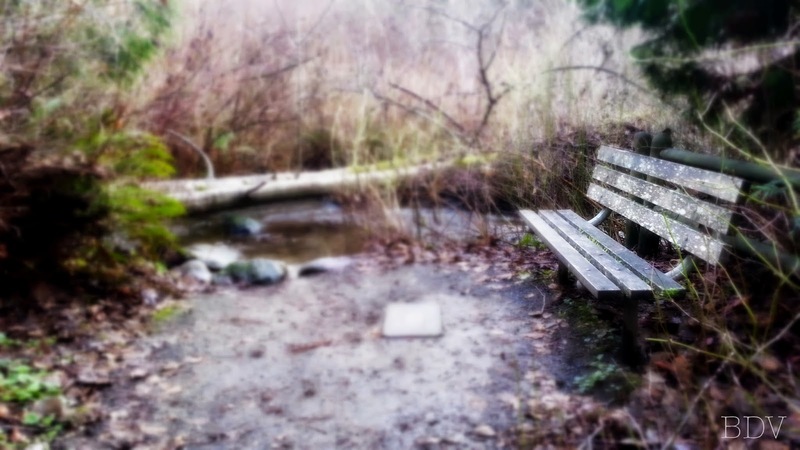 Where are your favorite places to go for meditating and finding peace? I'd love to read about them in the comments below.